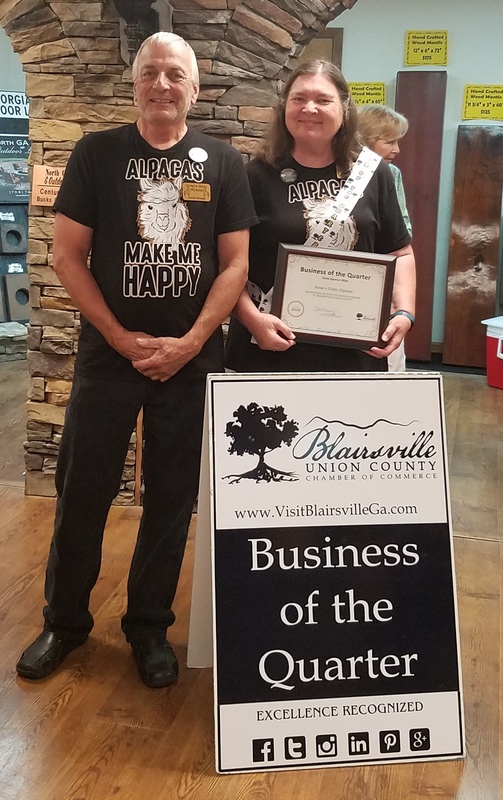 The Chamber offers an award program for its members called "Business of the Quarter." Each quarter the Chamber will select a business for this honor based on certain criteria. The committee to select the Business of the Quarter consists of a group of dedicated Chamber members who are appointed by the President to select the Business of the Quarter. Nominations are ongoing and can be submitted by anyone!